Someone flipped a switch for the Giants this week. Perhaps it started in Monday’s opener with the Padres, but by Tuesday, whatever change came over the orange and black appeared in full effect. 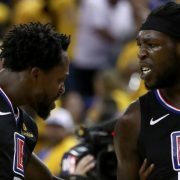 Balls found holes instead of gloves, there were competitive at-bats up and down the lineup, and the momentum started in the home dugout and stayed there as they took down San Diego 7-2 on the back of a solid performance from Derek Holland and a boatload of offense. The performance from Holland (W, 1-1, 3.38 ERA) only got better as the night went on. Things were shaky in the first, as has been something of a theme for Giants (4-8) pitching in 2019, but solid defense kept San Diego (7-5) off the board in the first inning. Holland allowed a one-out single to No. 2 hitter Wil Myers and with Manny Machado at the plate, Buster Posey threw a laser to Panik to catch Myers attempting a steal. Holland walked Machado though, and things still looked dicey when Franmil Reyes knocked a ball out to Brandon Belt in left field. Perhaps assuming he could take advantage of Belt, who isn’t an everyday left fielder, Reyes attempted to stretch a single into a double — and paid for it. Belt made a strong throw to Brandon Crawford, who sent it to Joe Panik to place the tag and neutralize the threat. Stifling this rally allowed Dutch to get in a rhythm ever after, and his performance became sharper and sharper as the innings went on. Holland tossed 106 pitches over seven innings and struck out nine. It was the first time he’s struck out more than eight batters in an outing since 2015 when he was still with the Rangers, and only the 11th time in his career. For once, all cylinders were running for San Francisco, though, and Holland didn’t have to be perfect. 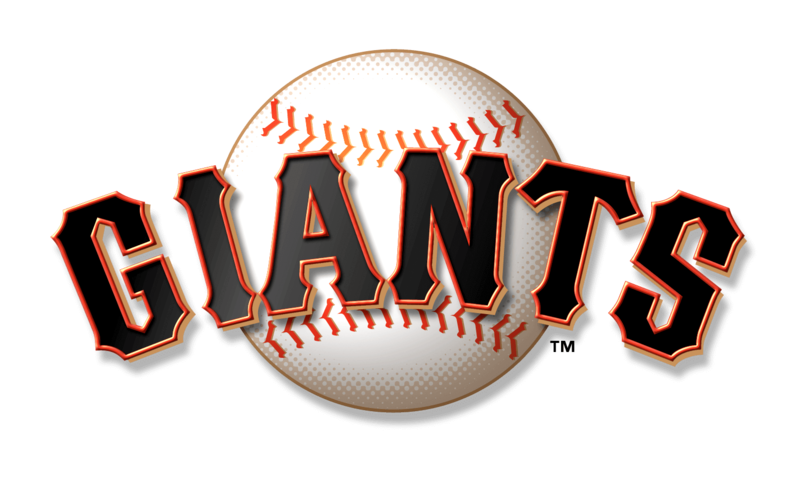 Not only did the Giants score runs, but they scored runs early, putting up a six spot in the second inning. They scratched two runs across before Padres starter Joey Lucchesi (L, 2-1, 4.40 ERA) could record an out in the second. Lucchesi allowed three straight singles to Posey, Crawford and Evan Longoria, the third of which got the Giants on the board, 1-0. Yangervis Solarte doubled with runners on first and third to add one more and Gerardo Parra drew a walk. Lucchesi struck Holland out to bring up Kevin Pillar, who knocked his first career grand slam out Monday. Though the bases were loaded for him again, Pillar didn’t repeat the performance of the night before. A bases-clearing double turned out to be the next best thing, though. Pillar has knocked in eight runs in the past two games, while in five games to start the season with Toronto he had just one hit. 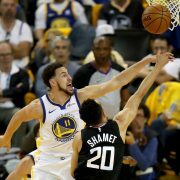 He said that while he doesn’t want to make excuses, the early uncertainty about whether he would be traded and then the difficult transition for him and his family after being traded, could have contributed to early offensive struggles. The second inning continued when Tyler Austin — who took the ‘newest Giant’ title from Pillar after coming over from Minnesota in exchange for Connor Joe Monday — singled to right to cap off the rally. The Padres would have just one other opportunity for a rally against Holland in the fourth on another Machado walk, followed by a single from Hunter Renfroe. But Dutch struck his way out of the jam, catching Fernando Tatís Jr. looking. 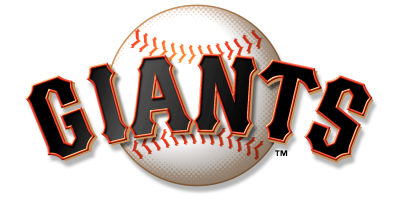 Bochy also added that he was pleased to see the team add on another run in the fourth, something they were unable to do Monday, which was their downfall. Even so, the rally that accomplished it lost him a bet. 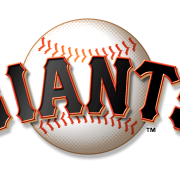 Giants pitchers were dreadful at bunting in 2018 but a successful sac bunt from Holland in the fourth inning contributed to the Giants second rally putting them ahead 7-0 when he moved Parra from second to third and Pillar hit a sac fly to left. So not only did Holland earn his first ‘W’ of 2019, but he cashed in. Bochy said he lost $20 when Holland pulled it off, but it was likely well worth it. “Don’t worry I’ve lost some [money] as well from not getting bunts down. I’m trying to get myself better. I know I’m not gonna be Bum, but at least I’m trying to make contact and do my job so I can stay in the game longer. He would allow just one run on a Renfroe homer that shot nearly to the concourse in left field in the seventh. Holland struck the next two batters out to end his evening with just the one blemish. Trevor Gott came in to pitch the eighth and allowed a run on a pair of singles, but the Padres offense looked more like a facsimile of what San Francisco fans have become accustomed to expecting from the home team, and San Diego failed to break through in any meaningful way. The Giants will pit Dereck Rodríguez (1-1, 5.23 ERA) against Friars southpaw Nick Margevicius (0-1, 1.80 ERA) for Wednesday’s rubber match. Game time is 12:45 p.m.